We bring forth for our customers an elegantly designed range of Staircase Railing. 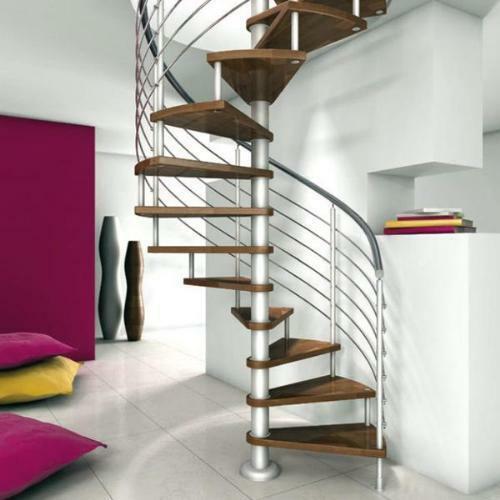 Manufactured using optimum quality wrought iron and fabricated with high end quality assuring techniques our alluring and fascinating range of staircase railings improves your home decoration. Available in outstanding designs, dazzling colours, elaborate carvings and sloping, these railings are offered by our company at market leading prices. We are a dignified manufacturer of Stainless Steel Handrails that are designed with perfection, using the latest quality assuring standards. Being high on demand in national market, our range of handrails is widely employed in residential, commercial and industrial sectors. Available at reasonable prices, these products offer high durability and longer service life. Why our Stainless Steel Handrails? We are engaged in manufacturing of Wrought Iron Staircase Railing that are designed in compliance with the prevailing market trends. Ideal for decoration of your homes, offices, hotels and other places, these wrought iron railings that we offer are high in demand and offered to customers at most discounted rates. Moreover, these are available in varied sizes to cater to the various requirement of the construction industry.